Please join the following supporters of the 2018 poster series. 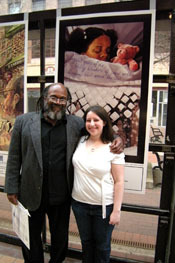 Contributors receive complementary poster prints and a variety of promotional credit. Show that you believe in the creative energy of civic art. For more information on contributing, please contact us. Drive Research, a market research company in Syracuse. Westcott Theater, live music venue. 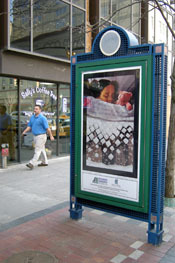 The Poster Project exists through a combination of charitable grants, corporate support and product sales. In 2008, we developed this website with sponsorship from Dalpos Archetects, Verizon and National Grid, and grants from the Central New York Community Foundation, the Gifford Foundation, and the Syracuse Campus-Community Entrepreneurship Initiative - "Enitiative." We thank these supporters for their vision, generosity and faith in the value of public art. Individual donors: please contribute via our donation page. We are a nonprofit organization under 501(c) (3) of the federal tax code, and we are registered with the Charities Bureau of New York State. All contributions are tax deductible.